The Cooler Master MH710 is a pair of high quality earbuds targeted towards gamers. 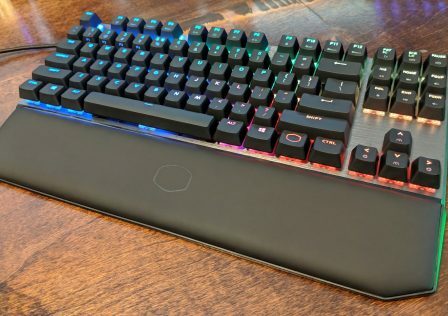 However, due to its smaller, more compact size, it includes the added benefit of being easily used pretty much anywhere making it perfect for mobile gaming, LAN parties, or just listening to music on your mobile device. 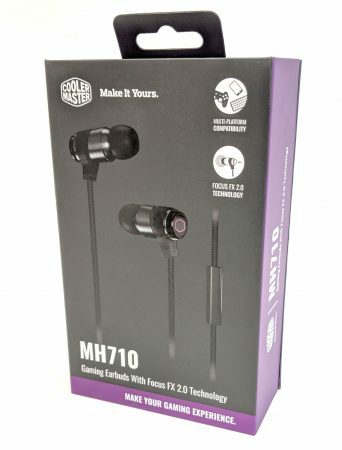 MSRP for the Cooler Master MH710 earbuds is currently set to $54.99 USD. Customizable Comfort – Various types of ear tips are included to provide the perfect fit for the ear. 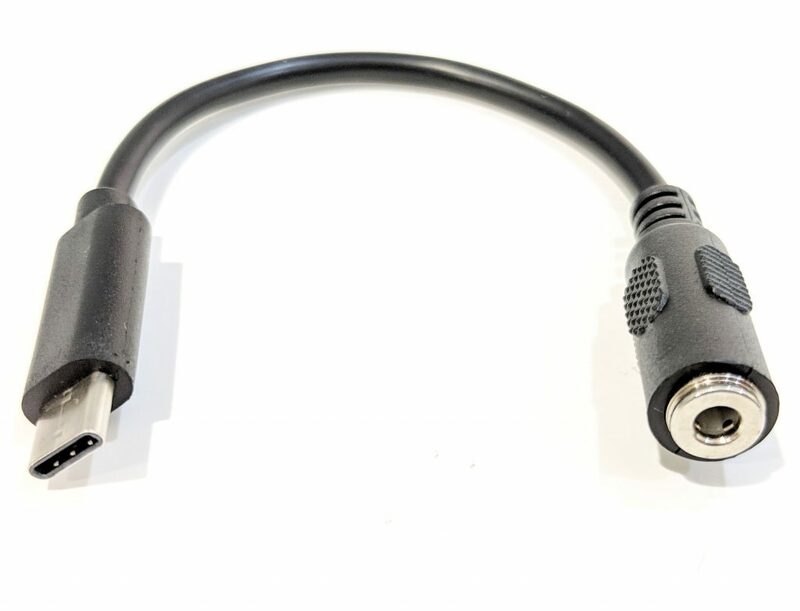 Multi-platform Compatibility – 3.5mm connection adapts to multiple devices including PC, Xbox One, Playstation 4, Nintendo Switch, and mobile devices. Hi-fi Sound – 10mm Neodymium drivers housed in a metal enclosure deliver unbeatable sound quality. Portable Form Factor – The small and light form factor of the ear buds are perfect for listening on the go. Sleek Styling – Make a statement without the sound and fury; superior audio performance is heard, not seen. 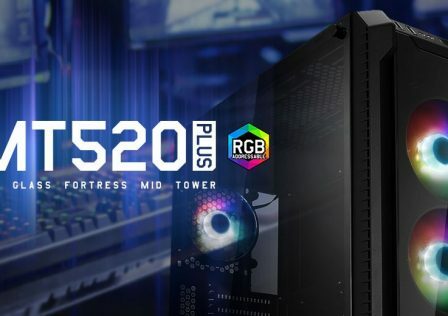 Overall, decent specs. 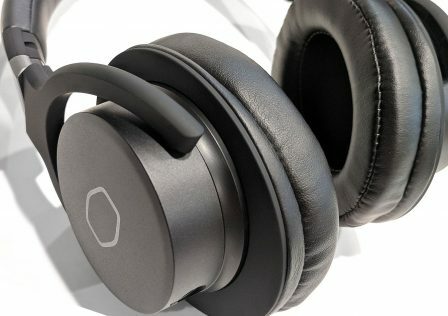 The fact that this headset is multi-platform capable is also a huge selling point in my opinion. 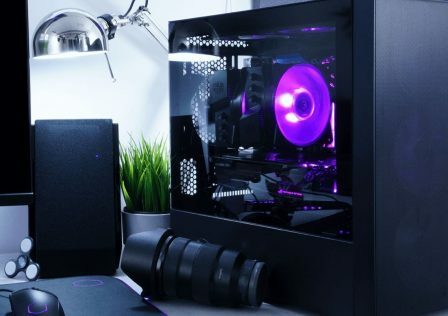 Its portable size makes it easy from switching from PC to PS4, and then taking a break from the intense PvP session by listing to your favorite tunes from your phone. The earbuds come packaged in a small CM-themed purple and black styled box. 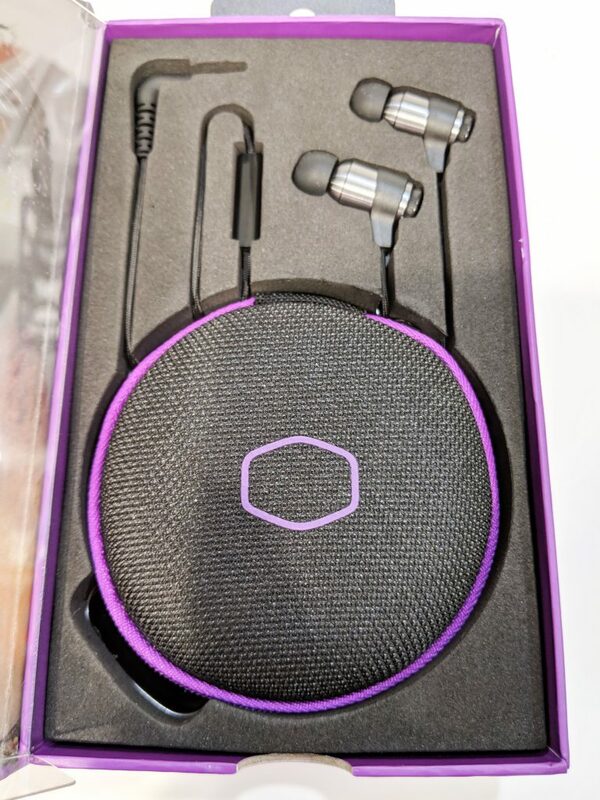 The front of the packaging displays a graphic of the earbuds and a few highlights such as FocusFX2.0 technology. 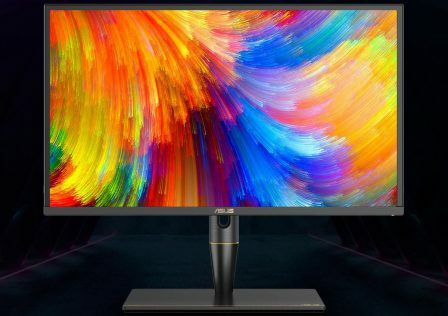 The back includes a few more details about the product in several different languages. The front cover flips open to reveal a handsome fella wearing the headsets, and over to the right a windowed display. Personally, I really appreciate it when manufacturers do this as it gives me a better perspective of the product’s overall size and quality before purchasing or opening the box. The packaging disassembles by removing the clear plastic cover on the inside display area which is held down by a single piece of adhesive on the right side. Inner components are secured in place by piece of custom cut foam. 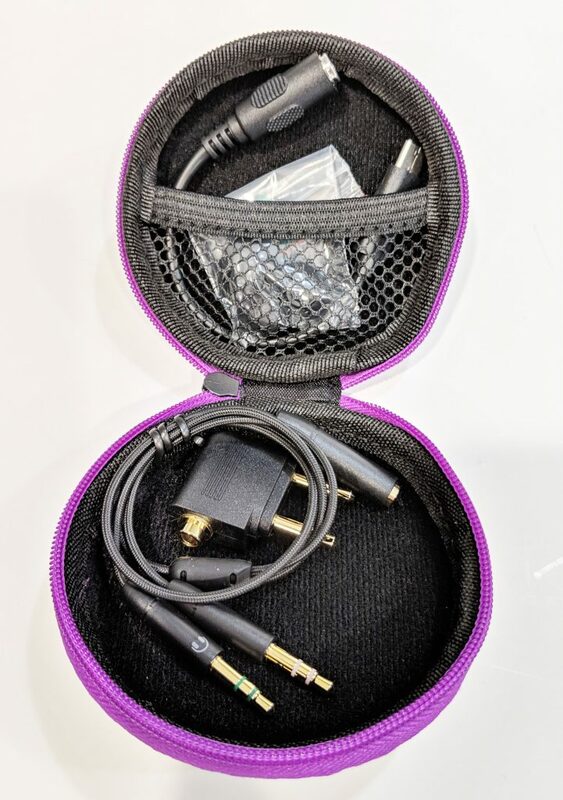 At first glance you can see that Cooler Master included a nifty zipper carry case for the earbuds. Inside the carry case you’ll find all of the included components which is actually quite a few. 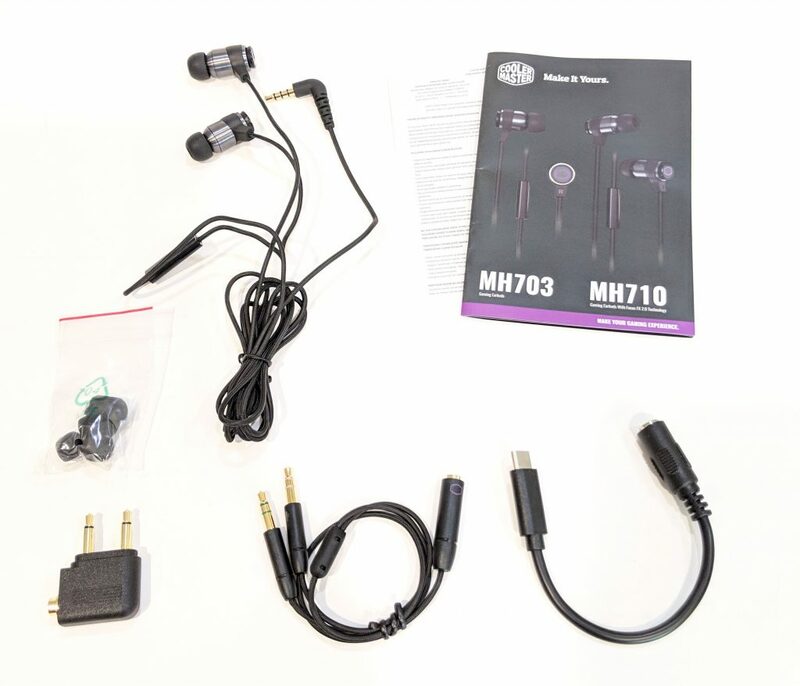 Components include a 2-to-1 3.5mm adapter for mic/audio, a 2-to-1 adapter for audio only (airplane socket), a USB 3.0 adapter for modern phones, an instruction manual, and a pack of different sized earbud tips. 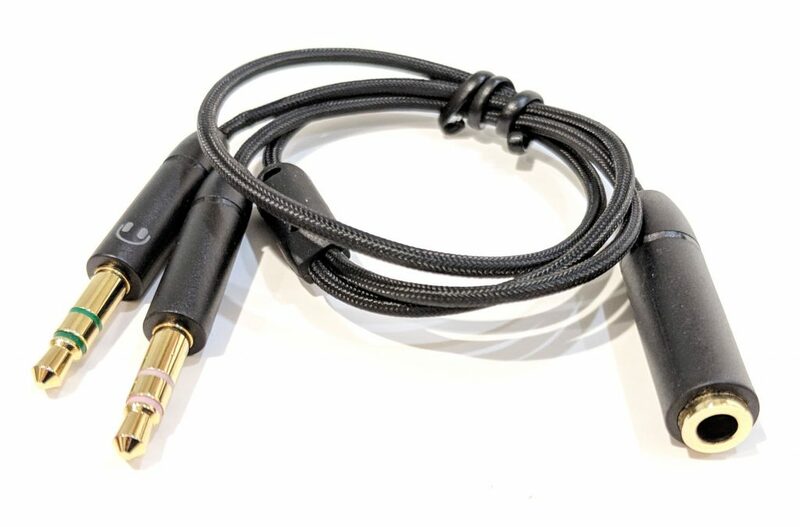 All contact surfaces on the 3.5mm components are gold plated Each cable is also braided to increase durability. 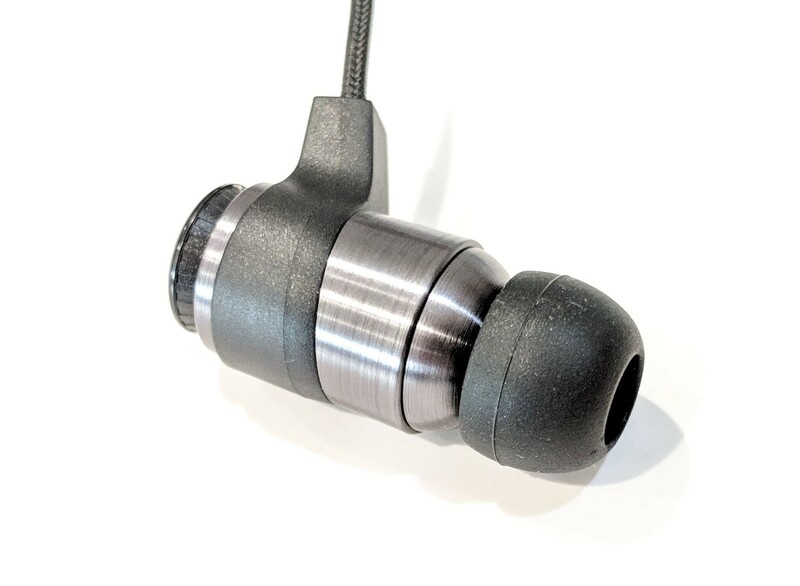 The earbuds are constructed plastic and brushed aluminum which looks and feels like a premium quality product. Compared to traditional earbuds I’ve used in the past, the Cooler Master MH710 earbuds have a bit more weight to them. My only concern at this point is if they’ll stay in the ear. 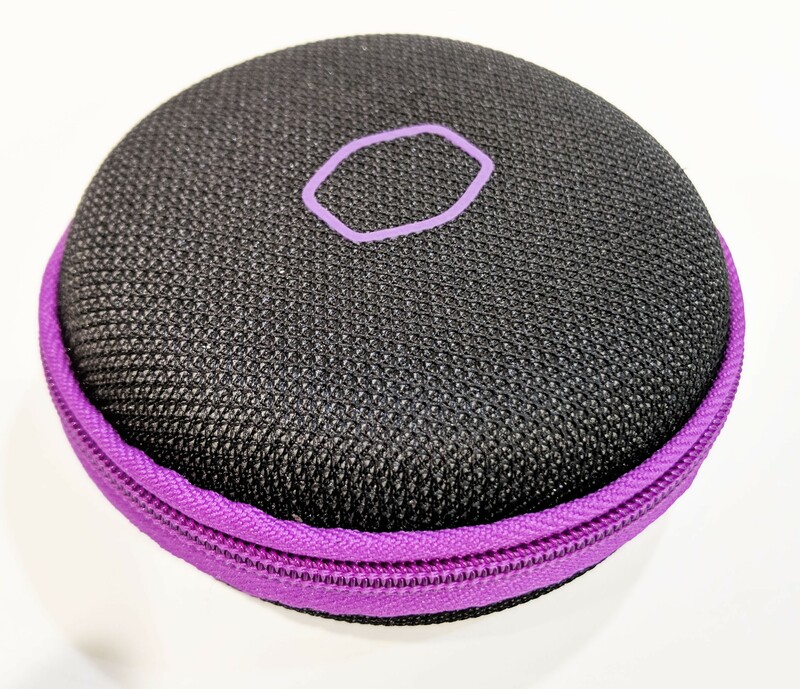 The back side of the earbuds sports the purple Cooler Master logo. The logo rests on the FocusFX2.0 button. 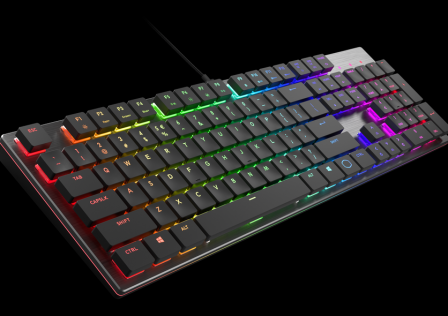 The button changes the dynamics of the sound and clicks in and out. Let’s go back to the carry case. 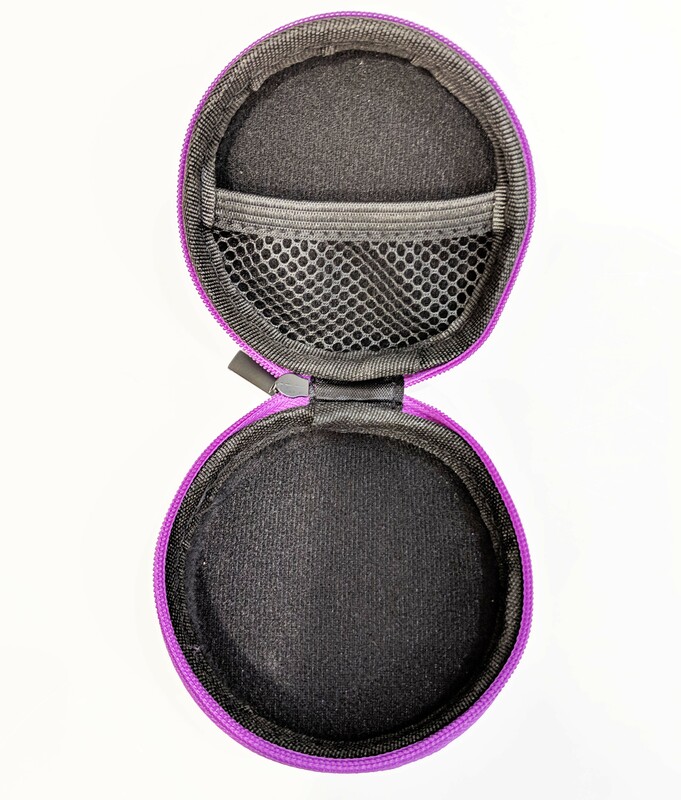 The hard shell case is easily opened and closed with a zipper that goes around the outside edge. Inside there’s a handy elastic net for securely storing the extra components. The earbuds fit nicely in the bottom section by winding them into a circle around a few of your fingers. Now back to the earbuds. 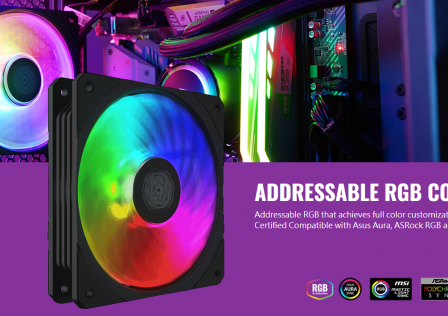 Any good gaming audio device definitely needs a mic. 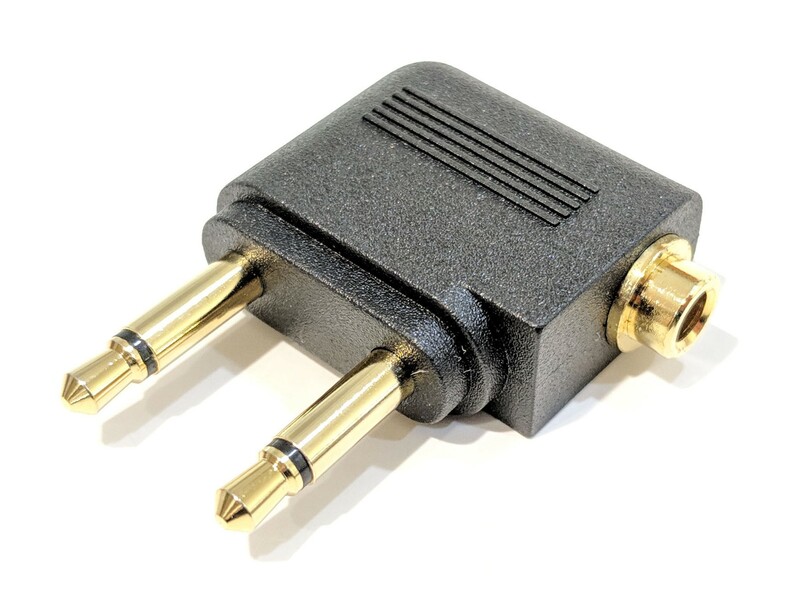 The microphone is the square box looking thing that rests inline part way down the cable. 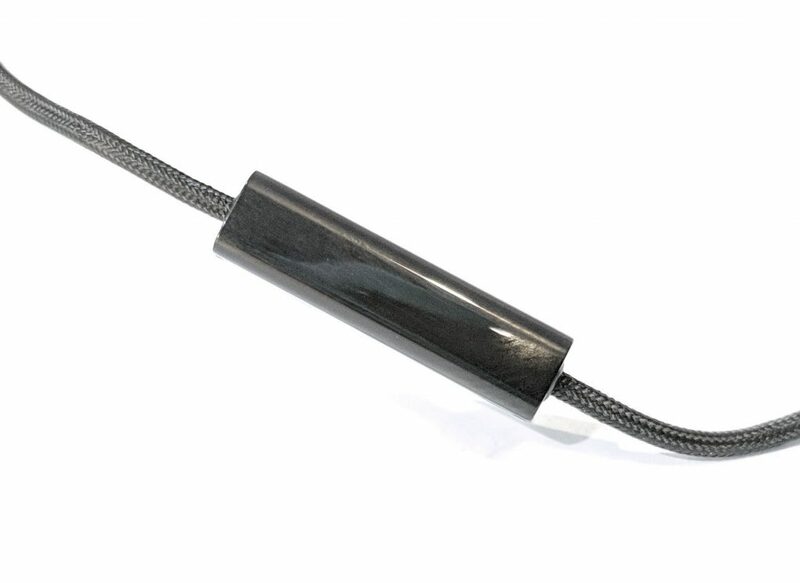 The braided cable is very flexible and should withstand some serious abuse. 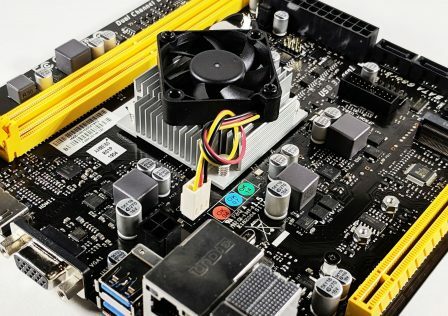 Braided cables are great at adding a bit more protection from pets and snagging. Not to mention they do look nice. Last up, here are some shots of the included accessories we talked about earlier. 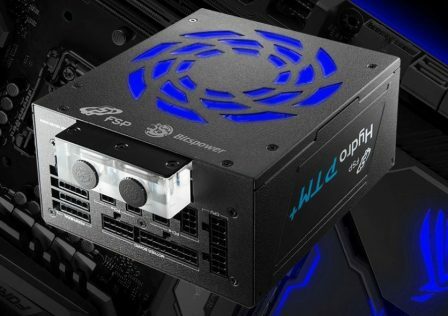 The Cooler Master MH710 is a very different breed of gaming audio equipment so we’ll focus pretty heavy on this part of the review. For this particular test I’ll first be playing a few different types of games. As these earbuds will likely be used to listen to music on the go, I will be listening to various types of music. Some music such as Rap which will be heavy on the bass, and others such as Rock which is a good candidate for testing the mids and highs. Classical music is also good for hitting both lows and highs. TrueFX2.0 is designed to toggle between rich bass and clear mids and highs. With the TrueFX switch engaged, the lows were enhanced little but the sound difference is not always apparent. I found that it really depends on what you’re listening to. You’ll likely notice the change more with music and games that are very bass-heavy. Also, when setting the TrueFX switch, do so with the earbuds removed from the ears. The switch is very loud! 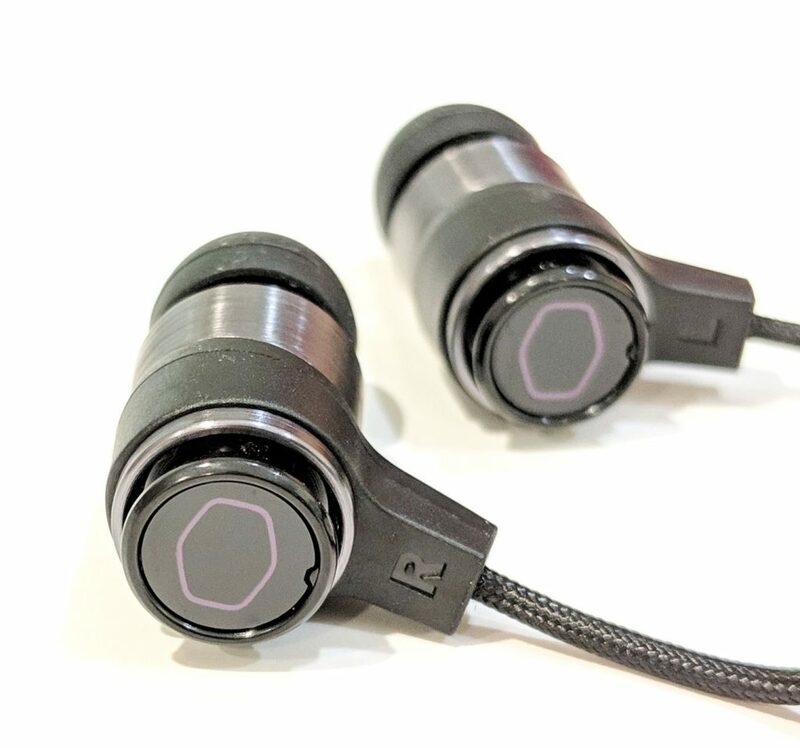 The earbuds features 10mm drivers which are driven by neodymium magnets. 10mm is quite large for earbuds so I’d expect some good clarity on the lows. 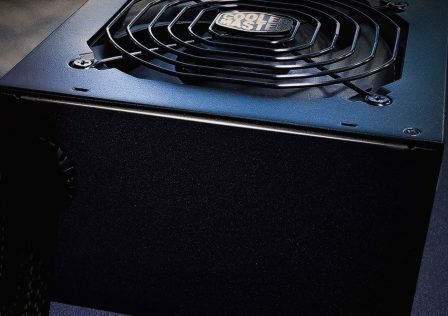 When listening to music and playing games in bass-heavy environments (20Hz-800Hz), the lows were very full, deep and quite clear. Rich deep-tones continued even during high volumes. Definitely no complaints here. Moving up to the mid range of frequencies. (800Hz – 2,000Hz) These types of songs are usually focused more on the singer and vocals. 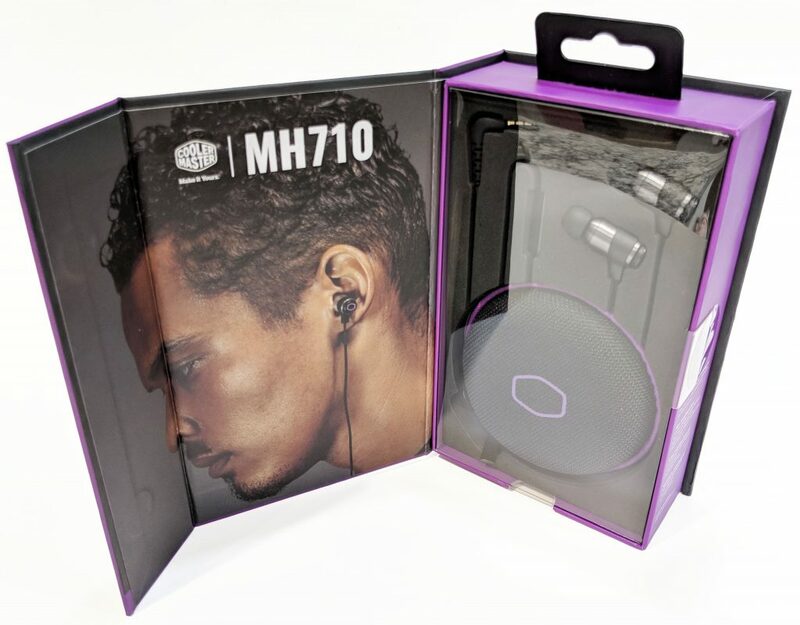 Rock music which typically has a good mix of mid-lows, mids, and highs came through great on the Cooler Master MH710 earbuds. Like the bass test, at maximum volume, little distortion was heard. Lastly, the high range of frequencies(2,000Hz – 5,000Hz) also sounded clean and crisp. High pitched noises such as a symbol clash from a drummer were very sharp and crisp. In gaming this really stood out versus conventional speakers. I didn’t notice as much of an impact from TrueFX2.0 with the highs as much as I did with the lows. 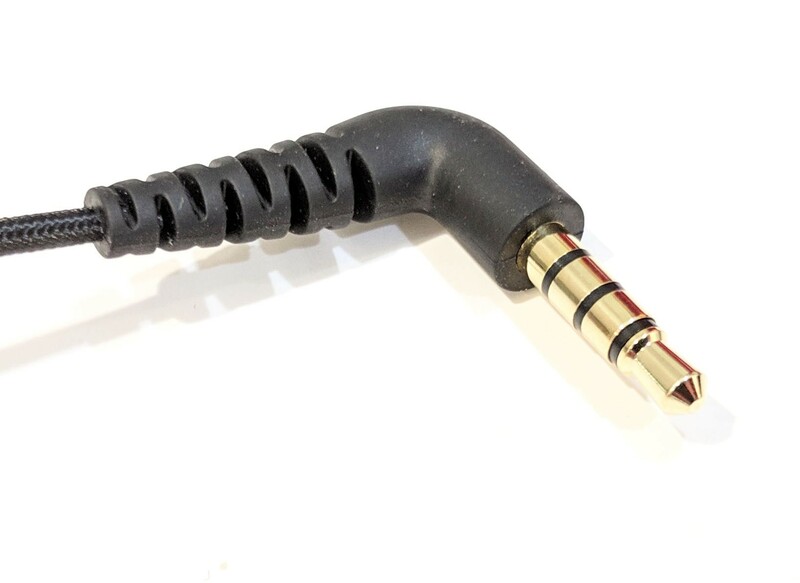 Because of this i’d recommend just leaving it on, again… depending on the music you’re listening to. 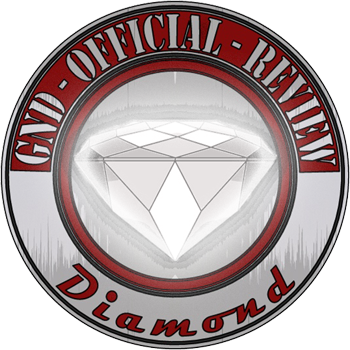 As gamers are the primary target user base for the earbuds so it would not do us justice to dedicate a section of the review to gaming. Overall, gaming was a lot of fun with these particular earbuds. As with other headsets I’ve reviewed in the past, I played two games both featuring a wide range of sounds: SOMA and Destiny 2 (PC). Starting with SOMA: as this is one of my favorite games of all time, any excuse to play this game again is fine by me. 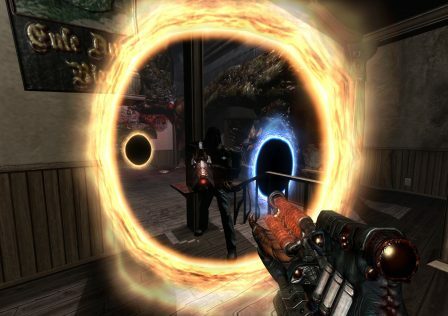 If you haven’t already played it, the game features lots of interesting ambience as well as some good voice dialogue throughout. The earbuds did a good job at amplifying some of the in-game audio details you might miss otherwise. Since these are closed back, exterior noises were eliminated providing a more immersive experience which is perfect for SOMA. Destiny 2, another favorite of mine has probably some of the best audio that I’ve heard from any game. 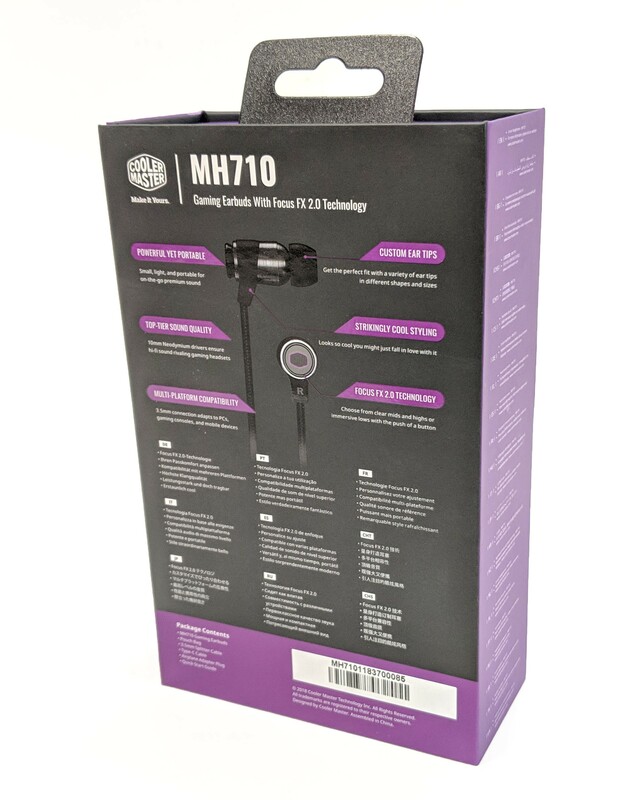 The intense instrumental music, the voice dialogue and weapon sound effects all came through great on the new Cooler Master MH710 earbuds. In addition to gaming and listening to music, I also enjoy a good audio book. So for this test, I simply plugged the earbuds into my phone, sat back and listened to my current Audible binge. On a side note, I must say that voice dialogue comes through nice and clean as well! Comfort-wise the MH710 is about as comfortable as any other set of earbuds. They do require the periodic readjusting, but overall, I’d say they’re pretty comfortable. 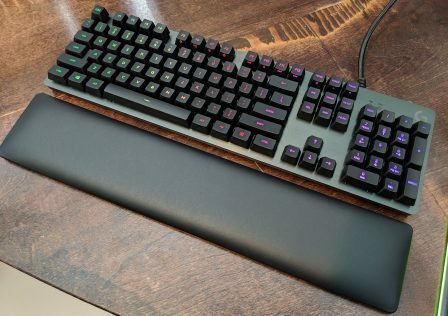 Just remember that Cooler Master has included two other sizes of tips that can be easily changed. I’d recommend trying them all before settling. 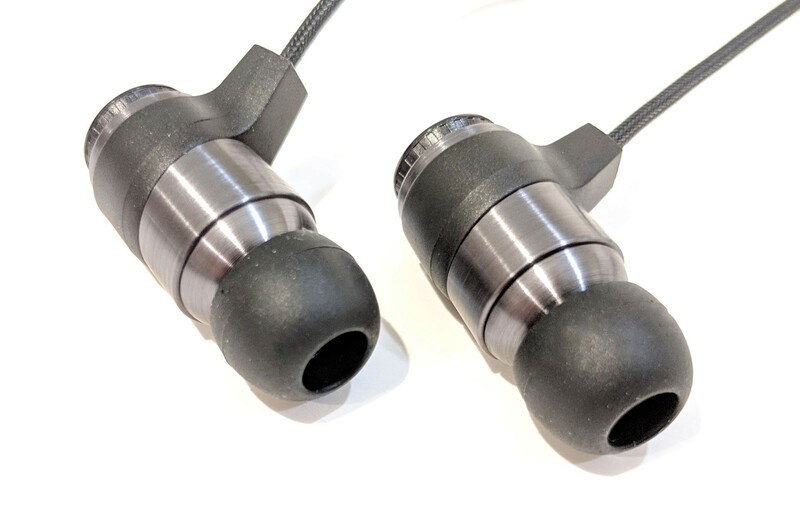 Earlier in the review I expressed that I was a bit nervous that the earbuds would fall out as they are much heavier than any others that I’ve used and felt. Well, you can rest easy as this was not the case. The earbuds had no issues staying put once placed in the ear. The Cooler Master MH710 were a lot of fun to play around with and are definitely a fresh breath of air when compared to traditional gaming headsets. Its portability is definitely one of my favorite features. 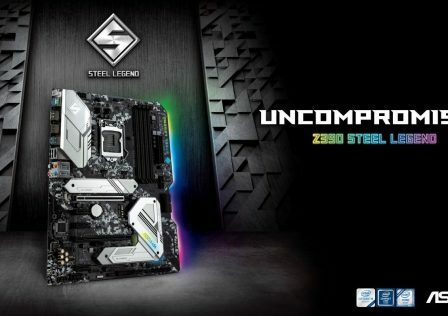 They make the perfect companion to any mobile gaming laptop. 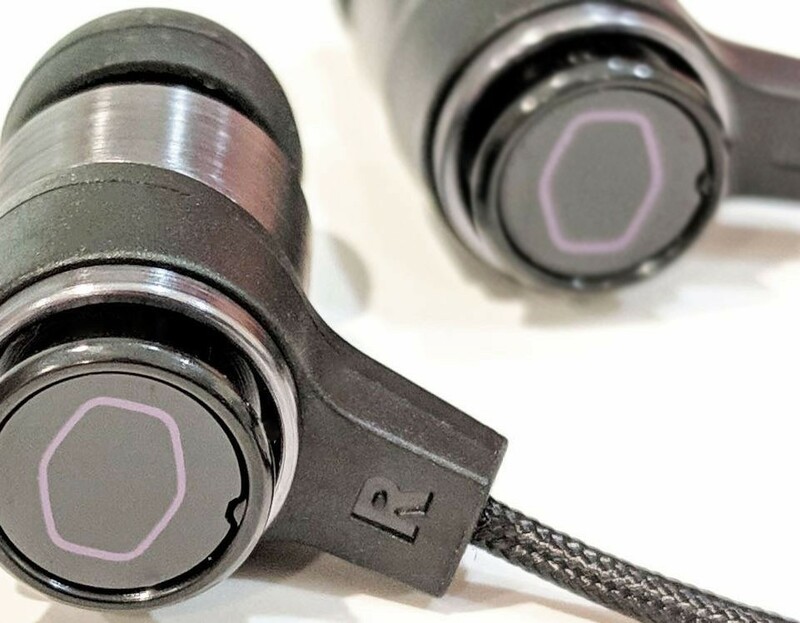 Even if you’re not a gamer and simply want a great pair of earbuds that are portable and can work with pretty much any platform, I would definitely recommend these to you as well. Audio quality was quite good overall. I didn’t have any issues with audio distortion or drowned out sound especially at high volumes. Not only do they sound good, they’re comfortable as well, even over long periods of time. Time for the scoring! MSRP for the earbuds is $54.99 USD. Pricing will greatly affect the final score. 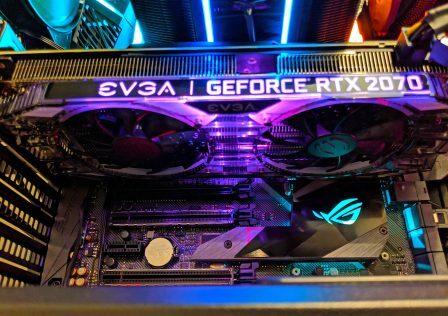 Build Quality & Appearance: 9.5/10 – No real issues here. The earbuds are solid feeling thanks to the aluminum housing. Additionally, the braided cable definitely adds to the quality of the unit. Comfort: 8.8/10 – As far as earbuds go, they were about what you would expect. 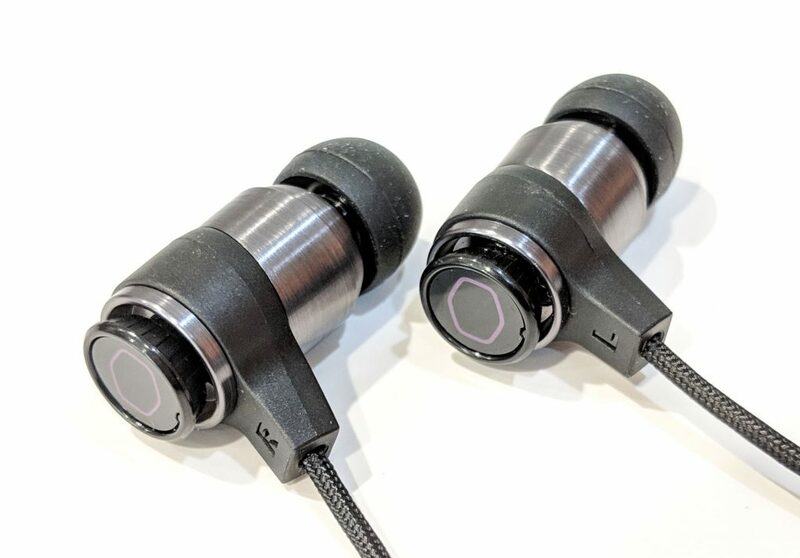 I don’t think any pair of earbuds can keep up with a traditional headset when it comes to comfort, but overall, the MH710 earbuds were pretty comfortable. Gaming & Audio Performance: 9.0/10 – The earbud’s audio quality was definitely one of the unit’s strong suits. Sound came through crisp and clear. The TrueFX2.0 technology added to the rich bass as well. 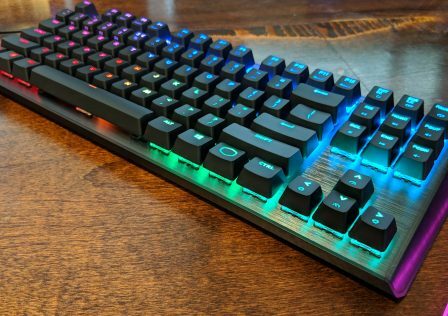 Value: 9.2/10 – With an MSRP of $54.99 and considering how well the earbuds did in the categories above, I would say that the Cooler Master MH710 is worth the price. 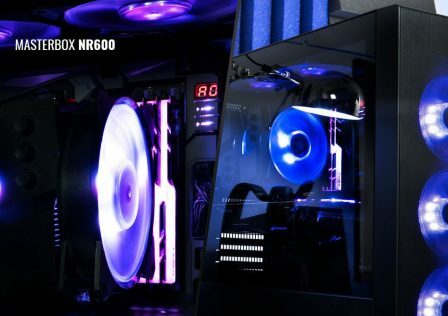 The Cooler Master MH710 were a lot of fun to play around with and are definitely a fresh breath of air when compared to traditional gaming headsets.